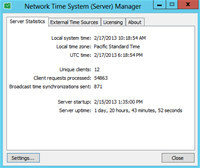 Network time ntp server is a ntp server for time synchronization that allows to sync of all computers and devices on the network clocks with internet time servers or any other local source of synchronization. Network time system allows creation of custom exact time source in corporate network environment establishing interconnected server time synchronization system for each and every machine on the enterprise network. 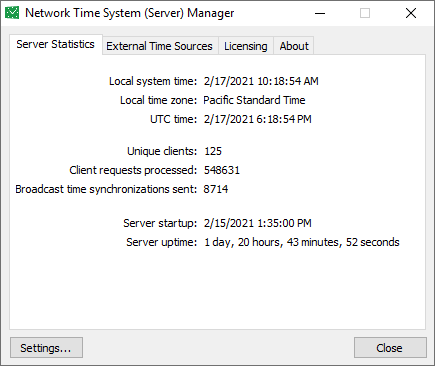 Network Time System is an internet program that works under windows xp, windows vista and windows 7. It supports both 32-bit & 64-bit windows editions, therefore it could run faster on 64-bit computers. Estimated download time for Network Time System on a common adsl connection is less than a minute. 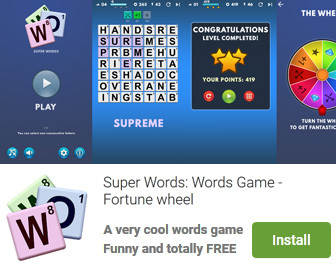 Version 2.4.1 is brand new and was released seven days ago by Softros Systems, Inc.. Click the green download button to download it now.